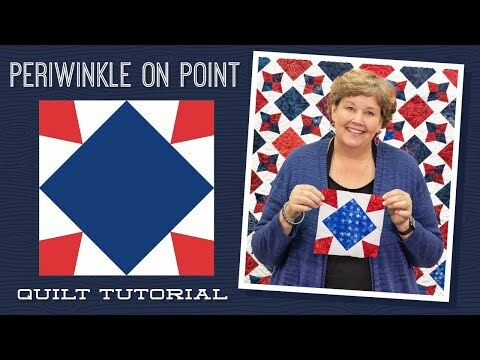 Periwinkle on Point Quilt Pattern by Missouri Star - Missouri Star Quilt Co. - Missouri Star Quilt Co.
Take a traditional periwinkle block and turn it up with this brand new take on a beloved antique quilt! Plus, the paper pieced points are extra sharp, simple to sew, and require no Y-seams. Start quilting quickly with four packages of precut 5" squares in a cute print. Add a few yards of coordinating background fabric and you're in business!